Chain & Sprocket Kits. 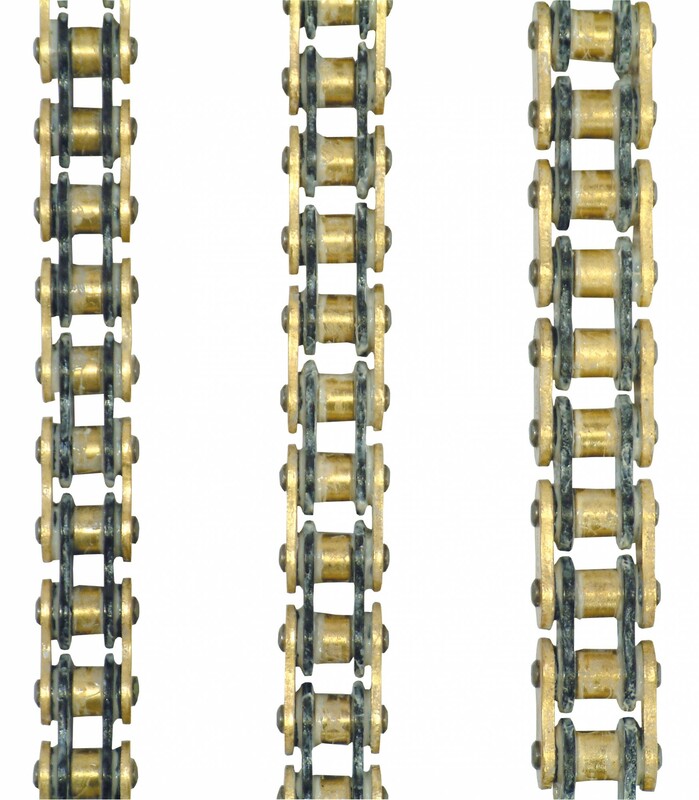 A winning combination of two proven products - Triple S chain and JT sprockets. Triple S chain, as used by and developed by Team Yamaha UK’s Superbike and MX teams, is the perfect replacement chain for today’s motorcycles. Available in X-ring, O-ring, HD and Standard options. To compliment the chain, Bike It utilise JT sprockets to offer a comprehensive range of Chain & Sprocket kits. JT Sprockets are Japanese made from C45 steel (rear sprockets) and C45 steel/ SCM415 chromoly (front sprockets). The listed chain and sprocket kits are comprised of the correct combination sprockets and chain type/ grade for the bikes as stipulated by the manufacturer. Use of alternative chain will render warranty claims void - use the detailed chain grade only! Please note, if the correct length of chain is not available, Bike It will send an alternative longer length that needs to be cut to the correct size.